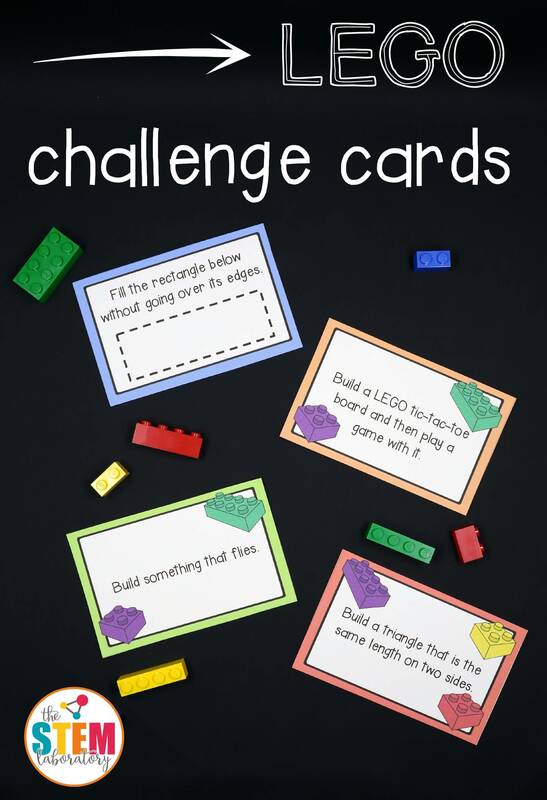 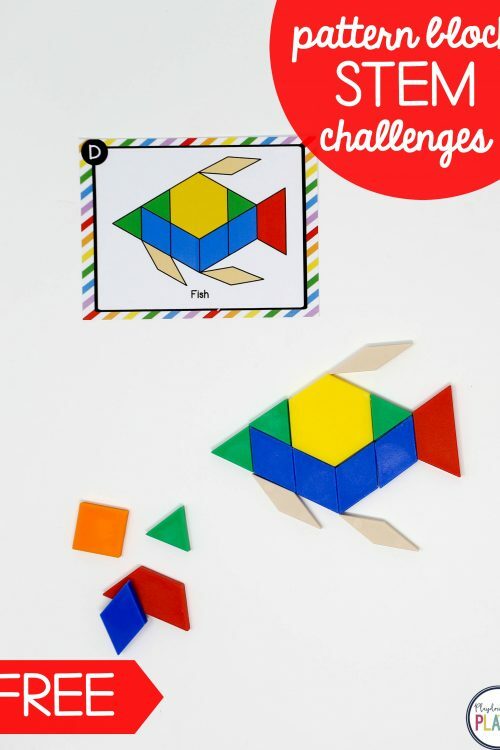 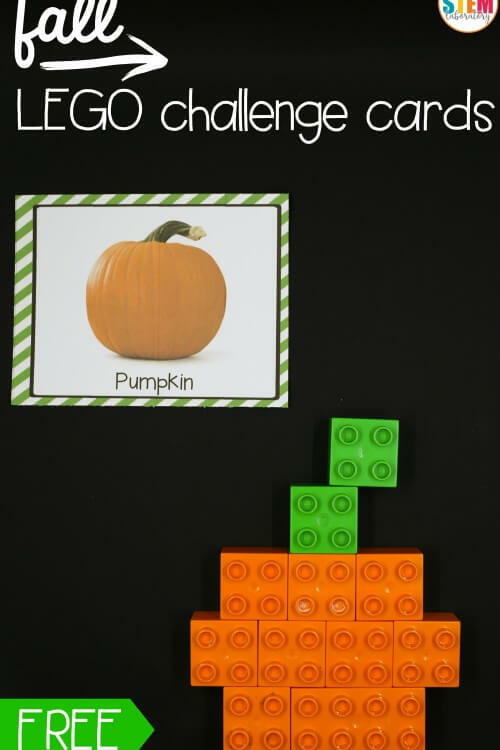 This giant collection of LEGO challenge cards is a simple prep, fun way to sneak some STEM (science, technology, engineering and math) learning into the day. 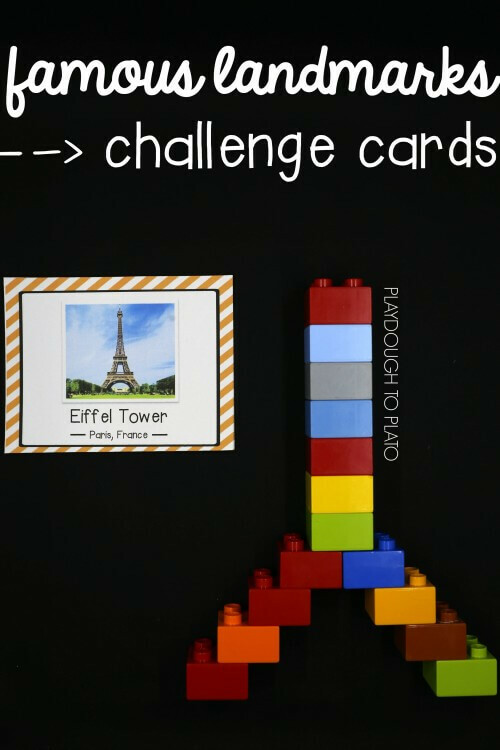 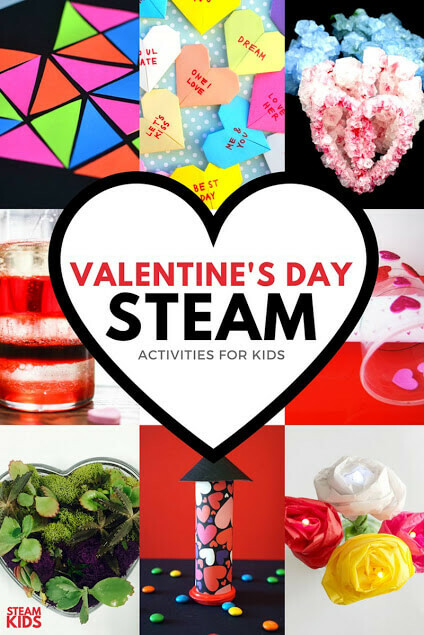 With cards that range from easy to difficult, little engineers will love tackling the designs. 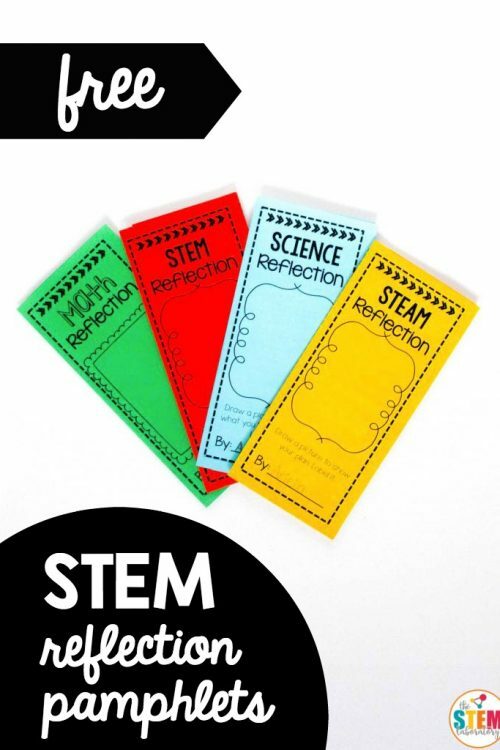 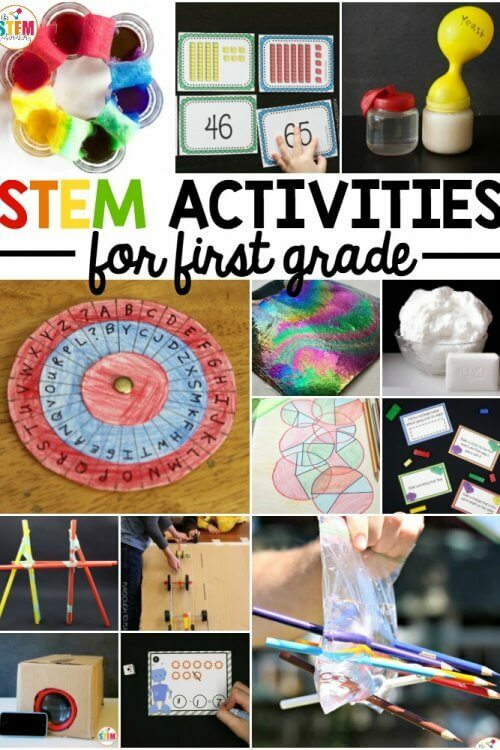 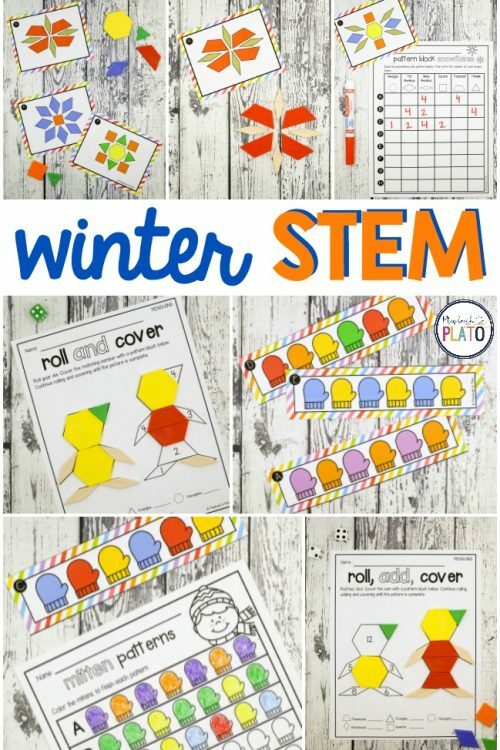 Grab your set below and add them to a classroom center, engineering activity, homeschool lesson, or free play. 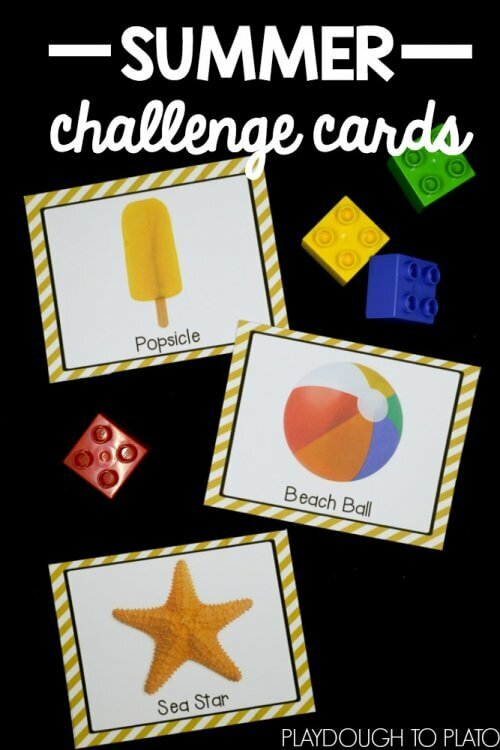 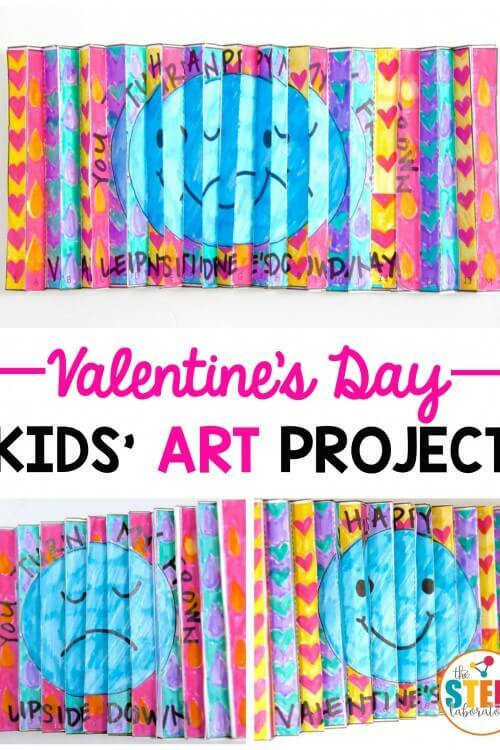 There are so many ways to use these cards!